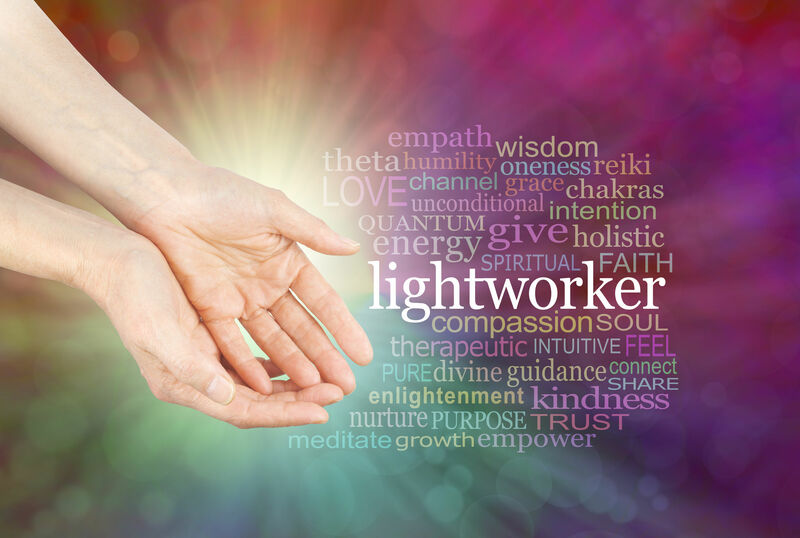 LightworkerXchange is a global organization that supports the worldwide intuitive community, from beginner to seasoned practitioner. 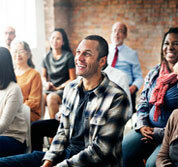 We offer safe and supportive community-building events, spiritual growth programs, and Spiritual Practitioner services. Our intuitive community includes Channels, Mediums, Intuitive coaches, Card readers, Empaths, Psychics, Reiki practitioners, Massage therapists and anyone else using their natural intuitive gifts to help others to heal themselves, either as a business or for personal fulfillment. 1) I will offer coaching or guidance to other members only if requested by that member. 2) I will respect the perspective of other members even when different from my own. 3) I will be open to change and growth within myself as best as I can. 4) I will support the change and growth in other members as best as I can. 5) I understand that I can be removed from this group by not following these guidelines. Our community is designed to provide a *safe space* for all participants. A sense of safety can lead to vulnerability which can lead to growth so we appreciate your support in maintaining this environment. That being said, we believe that we are ultimately responsible for what we attract into our lives. If we are having difficulty in the environment, it is up to us to either accept what is, change our beliefs about it or remove ourselves from it. This is the path to self-empowerment and is at the core of what this organization stands for.